It's easy to get so focused on what foods you give your baby and overlook the importance of how your baby eats. That is, of course, until problems arise. Just listen to some of the recent parent concerns from my consulting clients. My baby stopped taking food from a spoon once he started finger-feeding! I gave my one year old a cup but he dumped it all over the floor - back to the sippy cup, I guess. I offer my 15 month old the spoon but he still wants me to do it for him. She doesn't want to touch wet or sticky foods and holds her hands up to be wiped a lot. My toddler doesn't know how to use a fork because we haven't let him use one. Why Are Self-feeding Skills Important? Finger-feeding is one of the only safe early opportunities your little one will have to practice his finger coordination with very small objects. I disagree that a pincer grasp should be a prerequisite for eating Puffs and other dissolvable solids. It is most often through the process of finger feeding that the pincer grasp emerges. 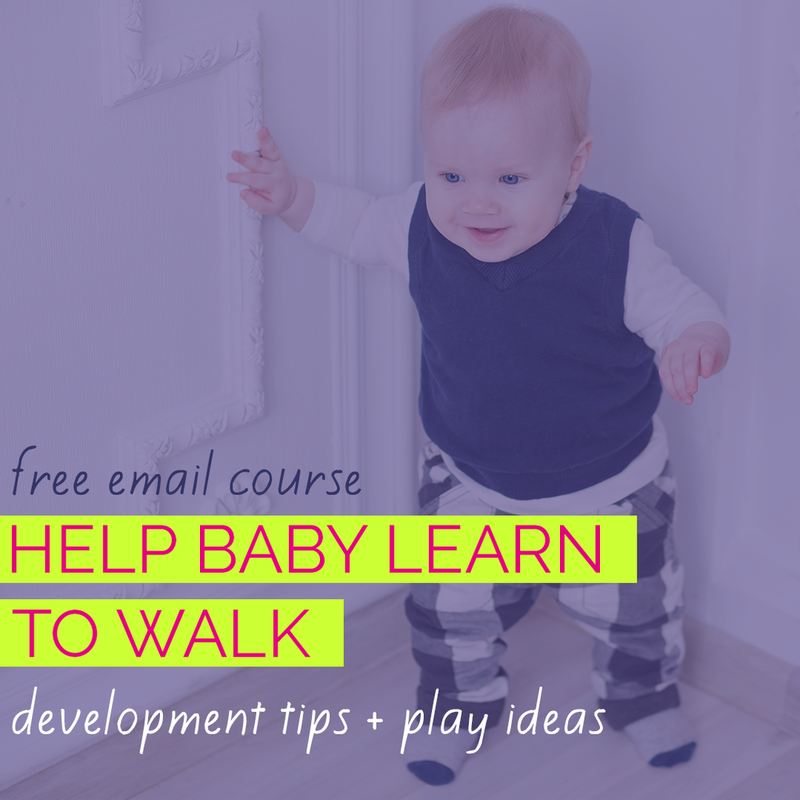 Learning to scoop cereal in a spoon, stab a green bean with a fork and steer a loaded utensil to the mouth are all great ways for your baby to practice hand eye coordination skills , or "Visual Motor Skills" as child development nerds like me call them. Because feeding is so motivating for most kiddos, they tend to work hard and persist in the face of challenging motor tasks. Getting messy at mealtimes doesn't just make for great photo ops - it's great for developing tactile (touch) sensory processing skills. Babies learn that feeling sticky, slimy, cold and warm on their hands and face is okay. Early sensory experiences help babies develop sensory thresholds - learning what inputs feel SAFE and COMFORTABLE (and what feels like TOO MUCH or TOO LITTLE input). Self-feeding also helps babies develop the kinesthetic or proprioceptive sense. This is the sense that tells you where your body parts are in relation to each other and to the world around you. It's the sense that allows you to touch your nose with your eyes closed and to button your coat without looking. Babies learn where their mouths are (through some pretty hilarious trial and error!) and gain muscle memory for the arm movements of bringing food and utensils to the mouth. 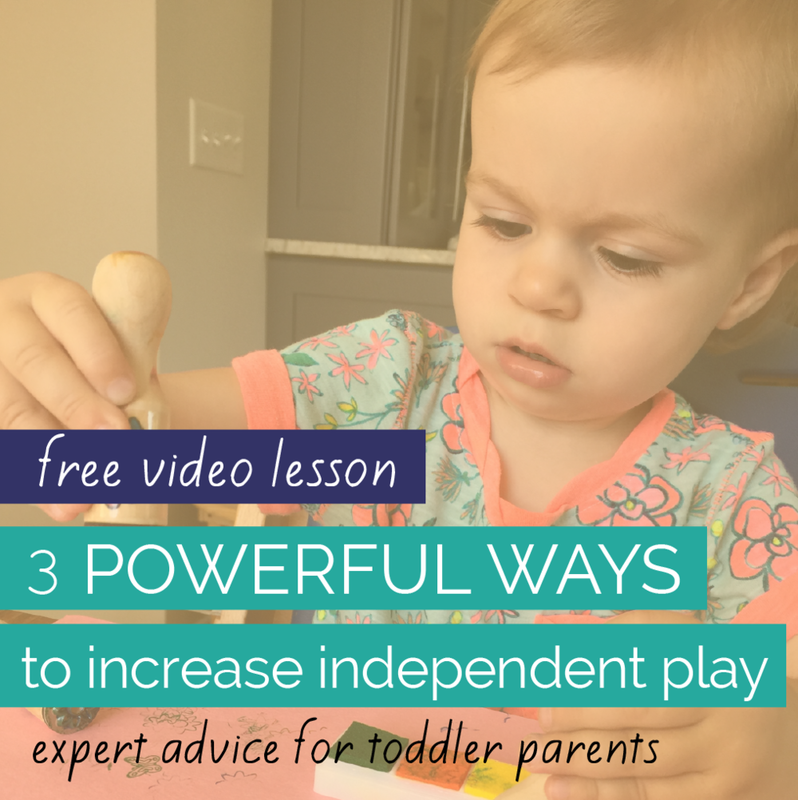 As I discuss in my online feeding course for parents, independence is an important aspect of early childhood. By allowing your baby to be an active participant in mealtimes, you help avoid or minimize potential mealtime power struggles and behaviors (including throwing). Many parents ask me why their baby stopped accepting foods from the spoon once they started finger-feeding...if you've been the keeper of the spoon, this is often a simple case of "I want to do it all by myself!". You also empower your baby to determine how much food he eats. I think we can all agree that learning to stop eating when you're full is a lifelong skill for health and wellness! Many children today are well into their toddler years before their parents even introduce an open cup. Most parents don't realize that babies less than a year can learn to take sips from an open cup and a straw cup. Open cup drinking helps babies refine more skills than straw drinking, especially jaw stability. It also encourages neck control for the appropriate head tilt to sip, encourages two hand use (bilateral coordination), and helps baby refine the kinesthetic/proprioceptive skills to tilt the cup appropriately. What about sippy cups? Read what the American Speech Language Hearing Association says about how sippy cups aren't great for babies. I'm a big fan of moderation in parenting, and I don't judge anyone for using a sippy cup on occasion or for a few months. But I do want parents to realize that there are better alternatives to sippy cups and it's important for babies to learn to drink from open cups and straws, too. How Do I Teach My Baby To Feed Himself? 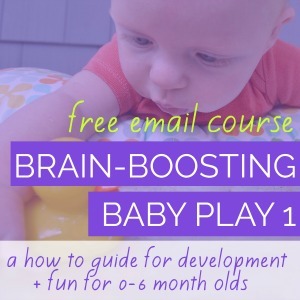 Watch as, over the course of weeks and months, your baby moves from a raking grasp eating food from the middle of her palm to a raking grasp eating food from the palm near her index finger and thumb (as in this video) to using a pincer grasp. Sometimes there is an additional pinch grasp just before a true pincer appears when baby uses her thumb against the side of her index finger - the way you or I would pinch a key to turn it. Teaching baby to use a spoon can begin at his very first meals. In my online feeding course for parents, Food Before One, I share how to introduce specific spoon skills to your baby and how to minimize the messes of baby-led spoon feeding! With a small cup with two handles or a tiny cup with no handles, you can help baby learn to drink. It's going to be messy! Yes, it will. Invest in a few good bibs or smocks and keep a damp washcloth at the table. Put a less-than-favorite shirt on baby or strip her down to her bottoms. Put a beach towel or old sheet under baby's chair or keep a broom and dustpan nearby. Acknowledge your own sensory sensitivities or resistance to messes but don't let them stand in the way of your baby's development. It's going to take so much more time. Yes, it will. If some of your baby's mealtimes are rushed (in the morning, for example) aim to let baby self-feed at least 25% of a meal. Let baby do 50% or more if you've got time. If all of your baby's mealtimes are rushed, that's a red flag that you may need to look at your family's schedule and do some shifting. Is Baby Led Weaning the Best Way?